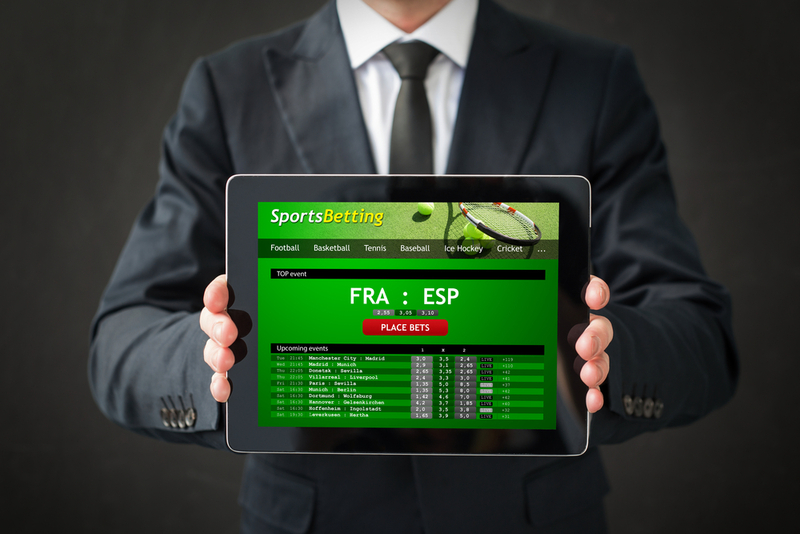 If you´re new to online sports betting, chances are you sometimes come across some confusing terms and colorful expressions which aren’t always clear. Put aside your beards and clear away the mush – let us jump straight into the action with this straightforward glossary that will improve your understanding of the typical lingo used throughout modern sports betting systems. In case you also want some great sports betting tips and comprehensive articles featuring advanced sports betting strategies, make sure to browse through the archives. Action: the actual wagering that takes place during a game, whether in traditional or online sports betting. Against the spread (ATS): when a team is expected to lose, this number sets a baseline for betting on how badly they will lose. Book: casual term for the person or entity taking the bets; abbreviation for “sportsbook” or “bookmaker”. Bookie: this term usually suggests illicit gambling, or someone who accepts bets unoficially without proper accreditation. Buying points: it means paying extra to change the set line and adjust odds, an option which is only occasionally offered by some sportsbooks. Handle: the total money wagered by all players and gathered in the course of a betting event. Juice (or Vig / Vigorish): the commission taken by the bookie or bookmaker to perform his job; standard amount is 10%. Layoff: the amount a bookmaker will sometimes bet with another bookmaker to safeguard possible losses in his own book. Limit: refers to the maximum bet established for any given book; if a single bettor buys the entire limit, the book may decide to adjust the line. Dollar: popular lingo for betting one hundred dollars; betting “three dollars” actually means putting $300 on the line. Even money: when the odds of a bet going either way are 50/50, which means you are likely to neither win nor lose money in that bet. Futures bet: a long term wager that comprises multiple events, such as betting on how many games a team will win and lose throughout a season. Halftime bet: the name for a bet taken during the half-time break in a sports event. High roller: someone who favors high stakes and consistently puts down a lot of money on the line. Lock: when someone feels absolutely sure they are quite guaranteed to win a bet. Nickel: another word for putting down $500 on the line; betting five nickels means you want to buy $2,500 worth of action. Beard (or runner): this is how you refer to someone who places bets on behalf of someone else. Chalk: the team most likely to win the game; when a person who is referred to as a “chalk bettor”, it means that person tends to only put their money on the favorite team. Dog/Underdog: the team regarded as less likely to win a match; sometimes you may be given options to bet on how badly they might lose (ATS). Edge: means simply an advantage, as perceived by the bettor. Exotic: a bet which involves specific or unusual terms and combinations; also referred to as “proposition bet” or abbreviated as “prop”. Favorite: the team regarded as most likely to win a match or sports event; sometimes you may be given options to bet (ATS) on how big the win could turn out to be. Mush: a gambling person who is considered to bring bad luck to their peers. Parlay: a bet involving multiple teams, all of which must win for the betting person to win. Sharp: a widely knowledgeable sports bettor who is regarded as somewhat of a professional. Square: someone who plays very casually and is regarded as being blunt and still lacking sophistication and foresight. Total: a baseline for betting which is derived from the total of all points, goals or runs within a single game. Tout: a service offered by some who claim to have favorable picks for a game or event. As you can see, there is more to online sports betting than learning the best sports betting tips and employing sophisticated sports betting strategies (of which we also write about elsewhere in this website). First and foremost, you need to become well versed in the lingo, so you can move around fluently within your favored sports betting systems. Get familiar with all the terms listed here, and your online gambling sessions will only get more interesting!